UPDATED RANCH HOME CLOSE TO EVERYTHING! Ready to move right in! Approx. 900 SF with remodeled Kitchen and Bath. Updated windows, A/C, vinyl siding, flooring, carpet, interior paint, water heater and more! Updated Bath with marble tile floors. First Floor Laundry with newer washer and dryer. Remodeled Kitchen with all appliances. Pay less than rent by owning your own home! 3 BRs and 1 Full Bath. Whitehall schools. Only $74,900! Call DeLena Today! NEW LISTING IN UPPER ARLINGTON! 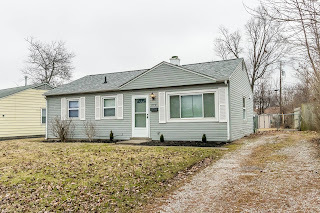 NEW LISTING IN GROVE CITY! NEW LISITNG IN LEWIS CENTER! 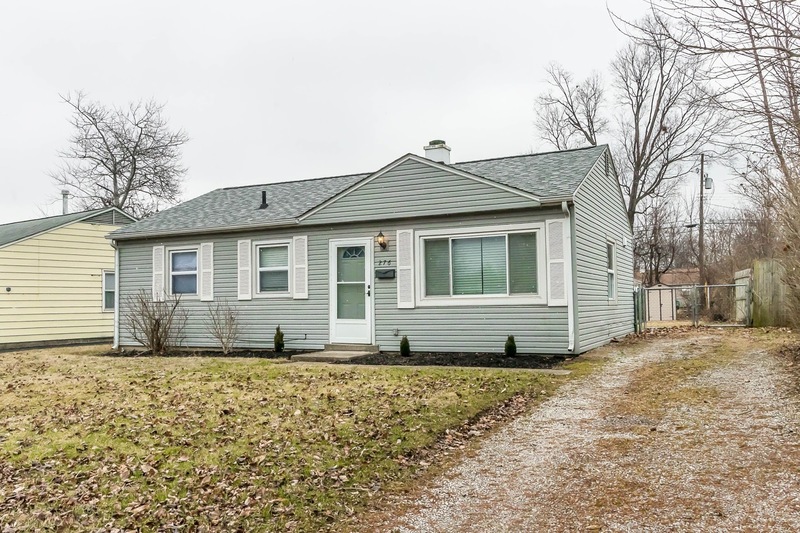 OPEN HOUSE IN UPPER ARLINGTON!